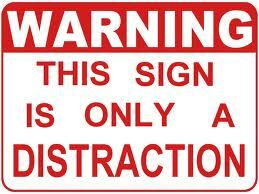 It can seem like a thousand distractions are pulling you away from your job search. Chores that you would normally never do voluntarily, suddenly demand your immediate attention. Your hunger or thirst cannot be ignored. Even the gym looks attractive. Meanwhile, your job search tasks remain undone. Some experts say that you should keep your work space clean and orderly. My feeling is, if cleaning your desk is going to distract you from the search, skip it. Same with “keeping your workplace well-stocked.” This would be a great excuse for me to go on an office supply shopping binge. PSGCNJ Marketing Committee members recommend getting a “job search buddy” for support and accountability. Fellow PSGCNJ members know what you are going through and the daily challenges you face.